Del. Ryan Ferns announced he had switched parties and will run for the state Senate in 2014 as a Republican. Del. Ryan Ferns fills out his pre-candidacy forms for the 2014 state Senate race surrounded by Sen. Bill Cole, Del. J.B. McCuskey, House Minority Leader Tim Armstead, Del. Steve Westfall and Sen. Mitch Carmichael. The seat is currently held by Sen. Rocky Fitzsimmons, who was appointed by Governor Earl Ray Tomblin after former Sen. Orphy Klempa resigned to take a position on the Ohio County Commission. At press conference in front of the House Chambers, Ferns said he has always held more conservative values and often found he was at odds with his Democratic counterparts in the House. “I’ve always done what I feel is the right thing for the people in my district and for the state of West Virginia,” he said. “At this point in my political career, I feel there is no other option for me than to switch to the Republican Party and run for state Senate,” he added. The announcement, however, didn’t come without some criticism from leaders in the Democratic Party. In a press release, House Speaker Tim Miley said in a recent conversation Ferns had denied rumors that he was going to switch political affiliation. “In fact, he said that while he didn't agree with everything for which the Democratic Party stood, he stated he would never become a Republican for reasons that I should not repeat publicly,” Miley said. He added he was only somewhat surprised by the decision. Del. Ryan Ferns in front of the House Chambers. 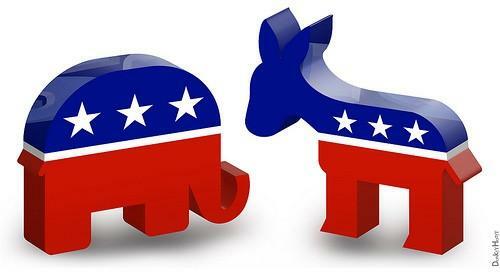 “This comes as no surprise to me because many Democrats in his district believe that he has been an ineffective delegate,” state Democratic Party Chairman Larry Puccio said in a written statement. Many Democrats had questioned Ferns’ allegiance to the party after he cast the only Democratic vote against new House Speaker Tim Miley. At the time, Ferns said the vote was meant to show he disagreed with many of the things the party stood for. Ferns is now one of three West Virginia Democrats who has switched parties to run for office, including state Sen. Evan Jenkins and Clarksburg City Councilwoman Margaret Bailey. Harrison County Board of Education President Mike Queen has also joined the Republican party, but has not yet filed to run for office. He is expected to run for state senate in the 12th District. The state GOP has been actively campaigning for West Virginia Democrats to join the Republican Party and run for office in 2014. 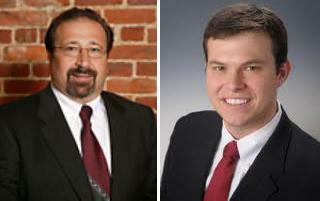 The deadline to change party affiliation before the 2014 Primaries is Nov. 26, 2013. There’s always been the debate, to which region does West Virginia belong? Former Senator Robert C. Byrd was famously quoted as saying West Virginia is the most northern southern state, the most southern northern state, the most eastern western state and the most western eastern state. Many West Virginians will tell you, we belong with everyone and yet, we belong with no one. On a national level, political watchers say West Virginia is on the verge of a big change, one that would pull the state from its traditionally Democratic roots and push it toward a future of Republican leaders and a new generation of young voters might be behind that change. West Virginians are a proud people, proud most of all of their heritage. Almost any West Virginian can share his or her story of a parent or grandparent who came to the state to work in the factories, steel mills or coal mines to provide for their families. Southern West Virginia has traditionally been a Democratic stronghold, but an article in The Washington Post said that is starting to change. With a decline in the coal industry’s production and a President enacting stronger regulations on it, the politics are shifting toward the right, at least, that’s what the article claims. 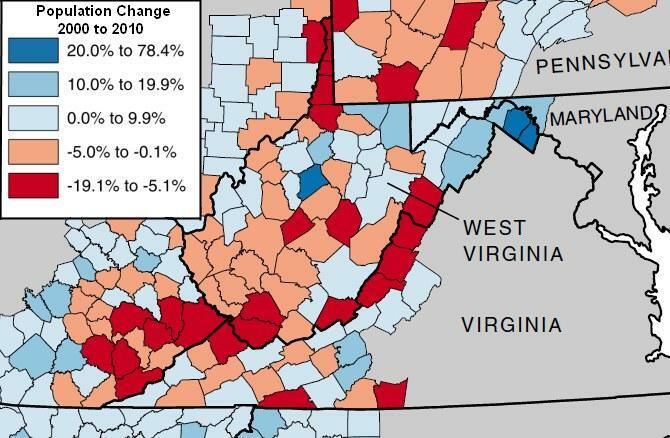 But can it be said that a trend in southern West Virginia is actually happening across the entire state?